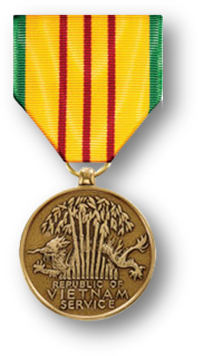 National Defense Service Medal; Vietnam Service Medal w/2 Stars; Meritorious Unit Commendation Ribbon; Navy Commendation Medal; Navy Achievement Medal; United Nations Medal; Republic of Vietnam Armed Forces Meritorious Unit Citation (Gallantry Cross with Palm Ribbon); Navy Unit Commendation; Combat Action Ribbon; Meritorious Service Medal; Navy Surface Warfare Officer Pin. 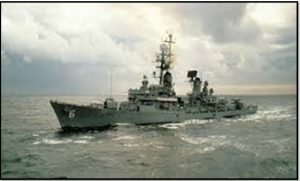 USS BARNEY (DDG-6) (1967 – 1969) Tartar Missile Officer / Tartar Fire Control Officer (Vietnam Cruise and Med. 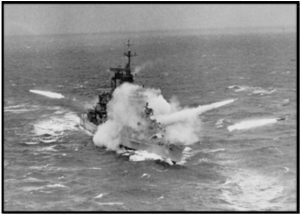 Panama Canal twice, crossed equator, Artic Circle and International Date Line, combat action with enemy firing on ship in Tonkin Gulf, ship fired 5″54 naval guns on enemy targets in North Vietnam). 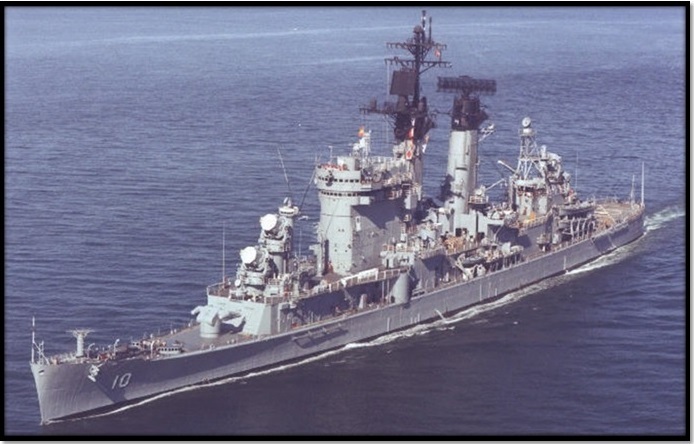 USS WILLIAM R. RUSH (DD-714) (1970 – 1972) Weapons Officer, later Engineer Officer (Med cruises) Senior Watch Officer. Met the daughter of William R. Rush at her villa in Italy. 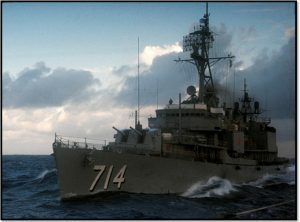 USS William R. Rush (DD/DDR-714) was a Gearing-class destroyer in the United States Navy during the Korean War. She was named for William R. Rush. 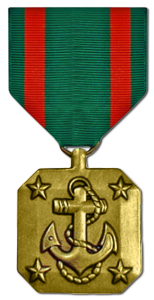 William R. Rush was laid down on 15 October 1944 at Newark, New Jersey, by the Federal Shipbuilding and Dry-dock Corporation; launched on 8 July 1945; sponsored by Mrs. Dorothy Flagg Biddle, a cousin of Captain Rush; and commissioned on 21 September 1945, Commander Theodore E. Vogeley in command. USS LEXINGTON (CVT-16) (1975 – 1977) First Lieutenant and Deck Department (Gulf of Mexico) ship trained new pilots. Commissioned in 1943, she set more records than any other Essex Class carrier in the history of naval aviation. 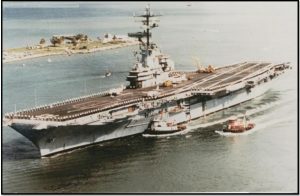 The ship was the oldest working carrier in the United States Navy when decommissioned in 1991. An Essex-class carrier, LEXINGTON was originally named the USS CABOT. During World War II, final construction was being completed at Massachusetts’ Fore River Shipyard when word was received that the original carrier named USS LEXINGTON, CV-2, had been sunk in the Coral Sea. The new carrier’s name was changed to LEXINGTON. Member of all four ship alumni associations. 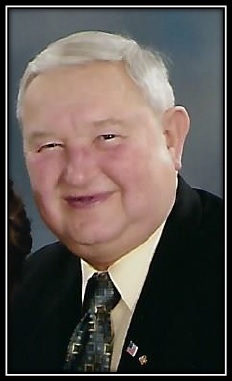 Instructor at Officer Training School, Newport, RI (1972 – 1973) Married Jacqueline Ross on 3 September 1973 in Fall River, Ma. 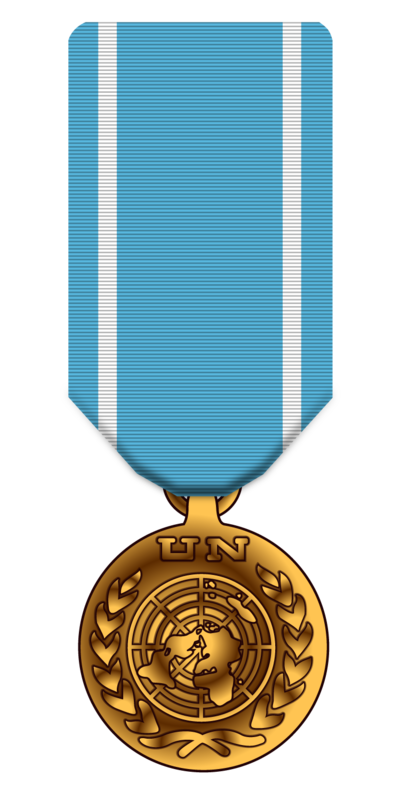 Military Observer (Peacekeeper) with United Nations Truce Supervision Organization in Palestine (UNTSO) Feb. 1974-Jan 1975. Lived in Jerusalem, Israel and traveled in Egypt, Jordan, Lebanon, Syria and the Sinai Desert. Monitored the disengagement agreement between Israel in the Sinai and the northern border with Lebanon and Syria. Two military observers from two different countries would live in a U N building for four days observing the situations and reporting back to U N Headquarters. Shelling directly overhead between Israel and Syria resulted in seeking shelter. Visited many historic places. Shopped in the old city of Jerusalem, Christmas Eve in Bethlehem, climbed Mount Sinai, rode a horse to visit the ancient city of Petra in Jordan (Treasury Building in the movie Indiana Jones and the Last Crusade), toured many Crusader Castles, the Dead Sea, Red Sea, Masada, Egyptian pyramids at Giza, light show at the Sphinx, Aswan Dam, Valley of the Kings, mummies in the Cairo Museum plus many other places during my year meeting many of the 300 military observers from 17 different countries. Worked with officers from Soviet Union during body recovery operations in Sinai. Flew home for a few days leave to visit wife and new born son, Mark (born 5 September 1973 at Naval Hospital, Newport). Probably best and most interesting duty during my career. Second son David born in Pensacola, Fla on 10 October 1976 at Naval Hospital. Student – Human Resource Management School then to Officer in Charge, Human Resources Management Detachment, Subic Bay, Philippines (1980 – 19820. Traveled to Diego Garcia, Indian Ocean twice. Visited many places in Philippines plus Beijing, Shanghai and Canton, China, Hong Kong, Thailand, Island of Ponapae in the Marshall Islands, Guam and Hawaii. Walked a portion of the Great Wall in China and visited the “Forbidden City”. 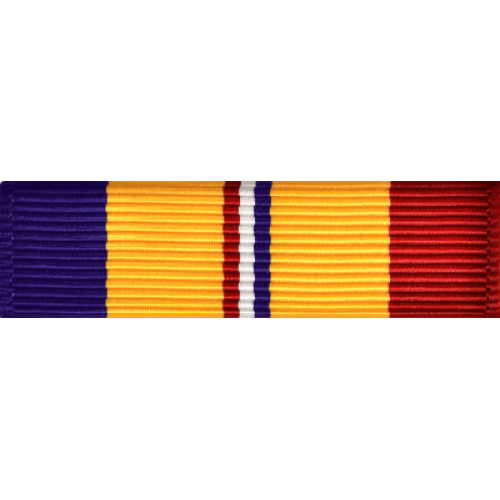 Veterans of Foreign Wars: Life member – current Post 5390 Senior Vice Commander, past Chaplain and past Post Commander, District Chaplain, State Youth Activities Chairman, VFW National Scouting Team Chairman, Post Scholarship Committee and Portsmouth Honor Roll Committee. Charted Organization Representative for Cub Scout Pack sponsored by Post 5390. 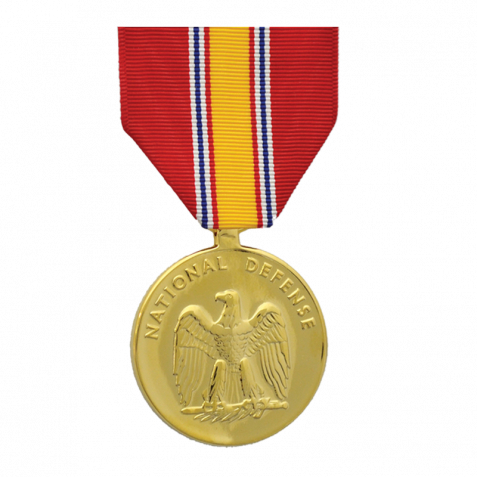 Member Naval War College Foundation, Military Officers Association of America (MOAA), National Eagle Scout Association, Narragansett Council, Boy Scouts Executive Board/Advisory Board, former Trustee of local Community Association and member of other organizations. Registered with Boy Scouts since 1952, Eagle Scout on January 9, 1957 at Parishville, New York, Silver Beaver award presented in 1995.